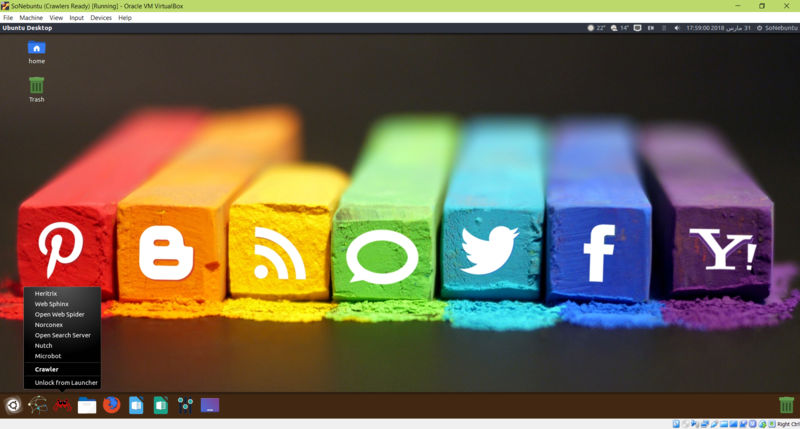 #SoNebuntu: Ubuntu for Social Network Analyzers! SoNebuntu Light Version is published. A dedicated website is built for SoNebuntu. Twitter and Instagram accounts are created. SoNebuntu is Linux Distribution based on Ubuntu 16.04 x86-64. 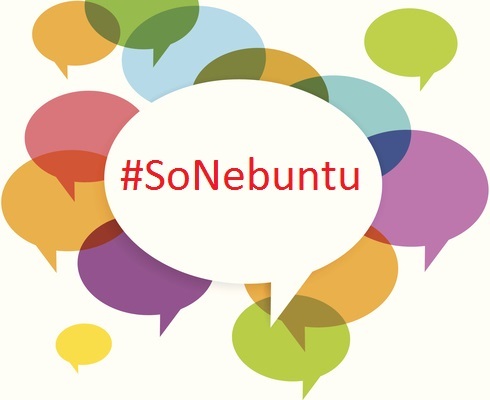 Sonebuntu contains useful tools for a Social Network Analyzer and Information Collector. Beside, it has development environment for building apps for SNA and tools needed for researchers. It is free to change, install, develop or add other software. Contribution is appropriated. as password in everywhere such as system login (User: sonebuntu , Pass : sonebuntu). is used in social networks as hashtag. Gephi is an interactive visualization and exploration platform for all kinds of networks and complex systems, dynamic and hierarchical graphs. Runs on Windows, Mac OS X and Linux. Gephi is open-source and free. NetLogo is a multi-agent programmable modeling environment. It is used by tens of thousands of students, teachers and researchers worldwide. It also powers HubNet participatory simulations. It is authored by Uri Wilensky and developed at the CCL. Anaconda: With Python at its core, Anaconda is a platform for connecting your expertise and curiosity with data to explore and deploy innovative analytic apps that solve challenging problems with ease and agility. Most of needed packages like NetworkX, sklearn and many more are included. PyDev is included for usage. R is a free software environment for statistical computing and graphics. It compiles and runs on a wide variety of UNIX platforms, Windows and MacOS. R is used in MuxViz. OpenJDK 9 The primary goal of this Project was to produce an open-source implementation of the seventh edition of the Java SE Platform, as defined by JSR 336 in the Java Community Process. Popular and open source web crawlers are included in this release. You may use these tools to crawl the web or social networks for data gathering. Microbot is a simple bot for crawl the web links anonymously, therefore it is get harder for social networks or web servers to ban you. But it is just make harder not totally invisible. It is under development and new features are going to be added such as Webkit extension for crawl AJAX based web information. Nutch is a well matured, production ready Web crawler. Nutch 1.x enables fine grained configuration, relying on Apache Hadoop™ data structures, which are great for batch processing. Heritrix is the Internet Archive’s open-source, extensible, web-scale, archival-quality web crawler project. Norconex is a North American information technology company specialising in Enterprise Search professional services and software development (both commercial and open-source). 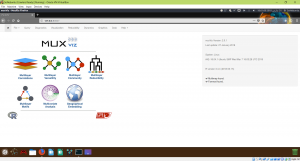 Search Portal helps your building state of the art search experience. You manage the index, the records and the web templates. We take care of hosting your search service. OpenWebSpider is an Open Source multi-threaded Web Spider (robot, crawler) and search engine with a lot of interesting features! WebSPHINX ( Website-Specific Processors for HTML INformation eXtraction) is a Java class library and interactive development environment for web crawlers. A web crawler (also called a robot or spider) is a program that browses and processes Web pages automatically. 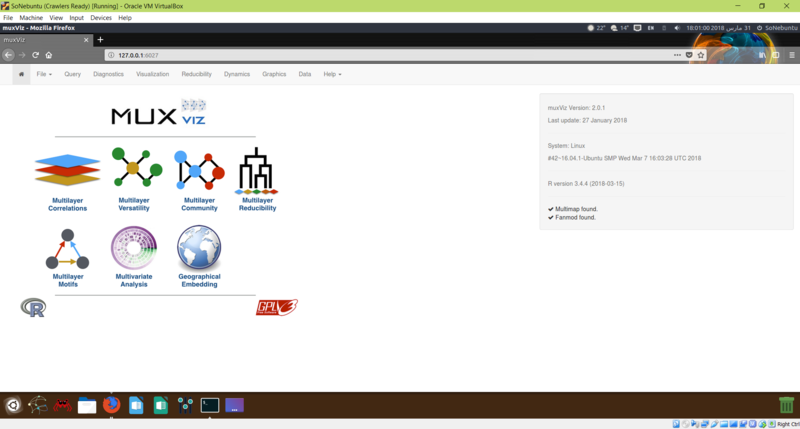 WebSPHINX consists of two parts: the Crawler Workbench and the WebSPHINX class library. SoNebuntu full version contains default packages of Ubuntu distribution including Unity desktop, Firefox Browser, Office tools such as LibreOffice. While, light version conatins only the essential packages and do not contain any unnecessary files in order to keep the distribution light. You can add any packages to it by the default apt tool as is in Ubuntu. For more information please check https://sonebuntu.com. For more screen shots, please check https://sonebuntu.com. If you’ve faced any problems, do not hesitate to contact me. M. S. Tajbakhsh and J. Bagherzadeh, “Microblogging Hash Tag Recommendation System Based on Semantic TF-IDF: Twitter Use Case,” 2016 IEEE 4th International Conference on Future Internet of Things and Cloud Workshops (FiCloudW), Vienna, Austria, 2016, pp. 252-257. به امید موفقیت ها و ارزش آفرینی های بیشتر تون. بر ما واجب شد لینکشو بین همه دانشجوها و پژوهش گرا پخش کنیم تا ازش استفاده کنن. 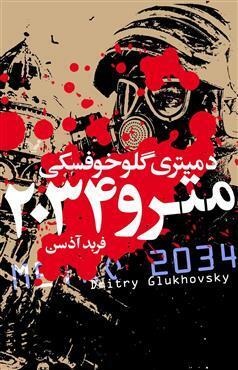 را فعلا کمی متوقف کرده‌ام که توزیع را پیش ببرم ولی تا یکماه آینده نسخه دوم آن را در گیت‌هاب خواهم گذاشت که بسیار سریع‌تر از نسخه اول کار می‌کند. به عبارت دیگر، از چند برنامه چند نخی همزمان در یک رایانه استفاده خواهد شد. 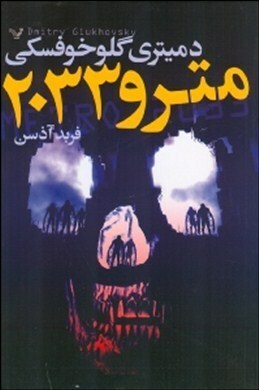 این لطف شما است. بزگوارید. نسخه لایت را نیز راه اندازی کرده‌ام اگر توجهتان را جلب کند. البته چند روزی طول خواهد کشید تا seederها کامل شوند. 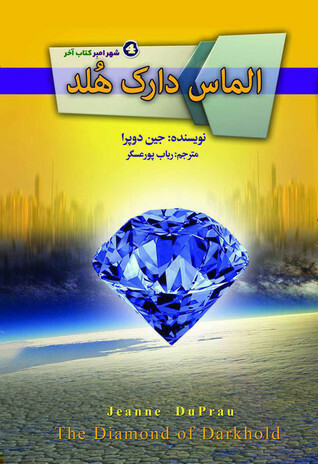 خوشحال می‌شوم به سایتی که جدیدا راه اندازی شده است نیز سر بزنید. با سلام و سپاس فراوان از لطفتان. بله بله. این سیستم دقیقا مانند اوبونتویی است که ابزار SNA را داخلش دارد با تغییراتی در سیستم. شما می‌توانید بصورت مجازی یا حقیقی نصب و استفاده نمایید. 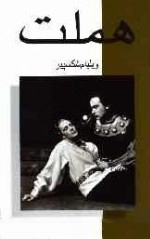 البته در مجازی طبیعتا قدرت پردازش کاهش خواهد یافت. همچنین CPU شما باید قابلیت مجازی سازی ۶۴ بیتی را نیز در اختیار مجازی ساز شما قرار دهد. چراکه این توزیع ۶۴ بیتی است. هرگونه مورد دیگری باشد، سوال نمایید.